Crystal Stiles is a good person to know in economic development circles. She’s the director of economic development for Florida Power & Light. It’s the third largest electric utility in the United States and serves nearly ten million people with more than 9,000 employees. The company is an aggressive, effective supporter of economic development efforts in Florida. 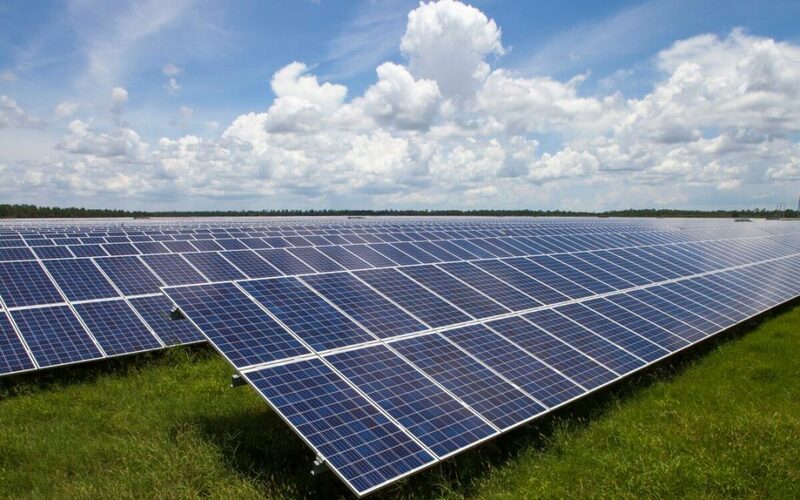 FPL invested more than $100 million in Charlotte County to install the solar panels, wiring and storage batteries that will make Babcock Ranch the first fully solar-powered community in the U.S. Their economic development program has been recognized on Site Selection magazine’s list of Top Ten Utilities in Economic Development for three consecutive years. Under Crystal’s leadership, FPL was named one of “The Best Utilities in Economic Development in the Southeast” by Southern Business & Development magazine. 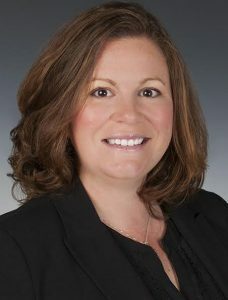 Recently, Ms. Stiles received national honors as one of Development Counselors International’s “40 under 40 in Economic Development.” She is the current chairperson for the Florida Economic Development Council. For a look at what Crystal’s team is doing to support economic development at FPL, go here. Economic development is more important today than at any time in our county’s history. Charlotte County has long had to cope with the realities of hosting a seasonal economy. With a population that virtually doubles in the winter months, primarily from retired northern snowbirds, jobs can be plentiful in the summer and scarce in the off-season. We are working to make significant changes in those seasonal fluctuations. We have diversified our economic base by bringing in industries independent of tourism and snowbird dollars. We have supported education and training that generate year round skills and careers, to make our county more attractive for 365-day businesses. We are enhancing the infrastructure and workforce for aviation companies, distributors, advanced manufacturers, life sciences, medical device and back office companies. This beautiful coastal community offers plenty of land for development, low tax rates, low crime and a quality of life so exceptional, it’s like being on vacation all year. But the work of economic development must continue in order to strengthen the community we share.